What my grandma means to say, JC’s one-act play, gives elementary school-aged children and their families the chance to learn in a gentle way about how Alzheimer’s disease and related dementias can affect a person and what they can do to support someone living such a disease. 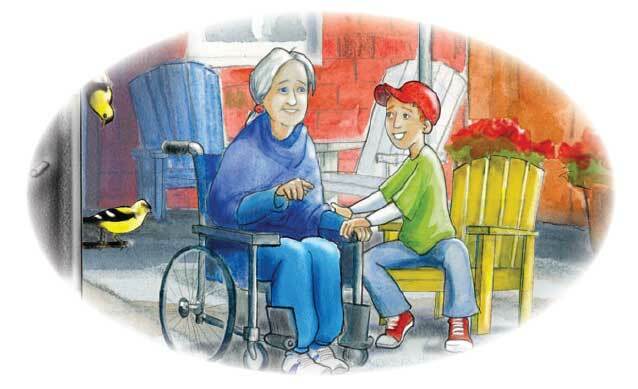 The setting provided by the play encourages children to ask questions in a safe-feeling environment, removed from the emotion that attaches when such an illness affects someone close to them. Professional actors took JC’s play into local elementary schools in March through a project for which the Alzheimer Society of Thunder Bay (ASTB) received an $8000 grant from the Thunder Bay Community Foundation. 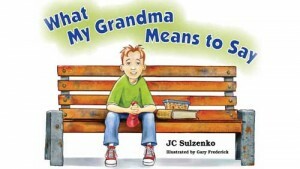 JC welcomed the new partnership with ASTB and applauded the Society’s initiative to engage elementary school-aged students in learning together about dementia through “What My Grandma Means to Say.” ASTB donated a copy of the storybook about Jake and his grandma to each school’s library. The project includes an art dimension by giving each student the opportunity to contribute a square that will be assembled into a memory quilt, one for each school. Here’s a link to media coverage of the program in Thunder Bay. http://www.tbnewswatch.com/entertainment/196736/Living-with-Alzheimer%27s. Shaw media posted its coverage on YouTube at http://www.youtube.com/watch?v=4_I-HKvPkuE. 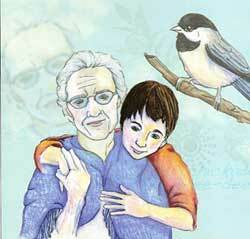 Talking with Kids about Alzheimer’s: “What My Grandma Means to Say,” a new video. 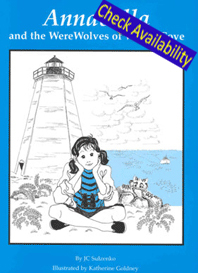 Seven year-old Annabella goes to Grand Manan Island in the Bay of Fundy for a summer holiday. Thrilled to be there, she’s heard about the werewolves of Whale Cove and fears them. 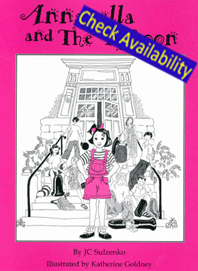 Read this story to find out what happens to Annabella during her adventure by the sea. 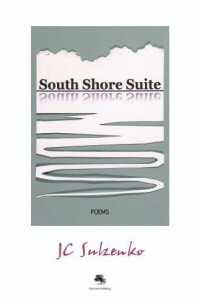 Illustrated by Katherine Goldney; first published in 1999 and now a brand new reprint. Prequel to Annabella and the WereWolves of Whale Cove. Almost seven year-old Annabella’s school has no money for musical instruments. But Annabella wants to play the euphonium in a school band. Read this story about Annabella’s crusade to save her school bands from disappearing. 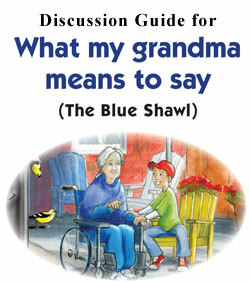 Two stories in unique back to back (flip) format for children three and up. 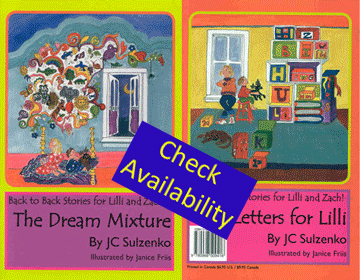 The Dream Mixture shows how four year-old Lilli finds a magical way to fall asleep instead of insisting on yet another bedtime story.